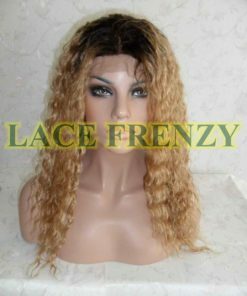 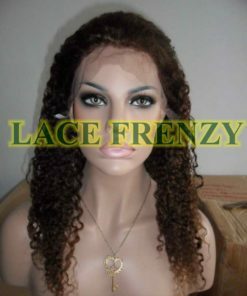 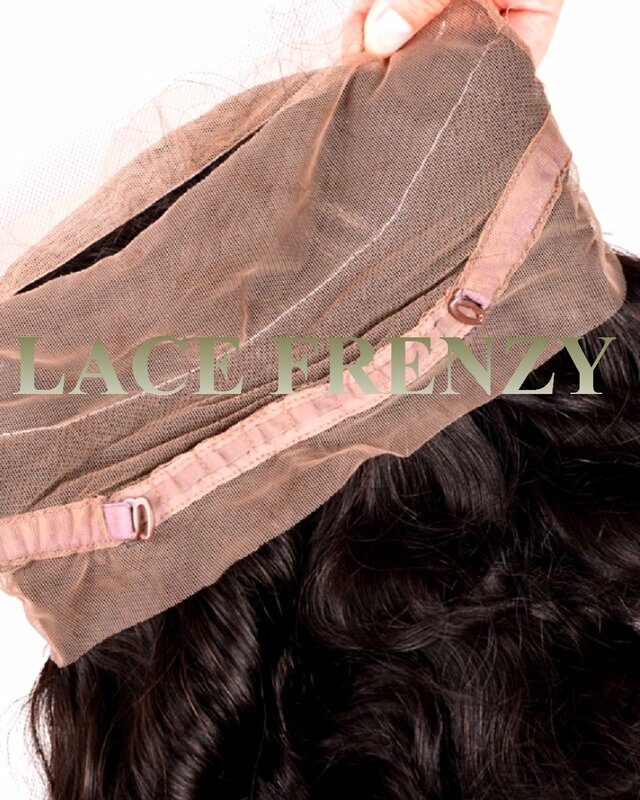 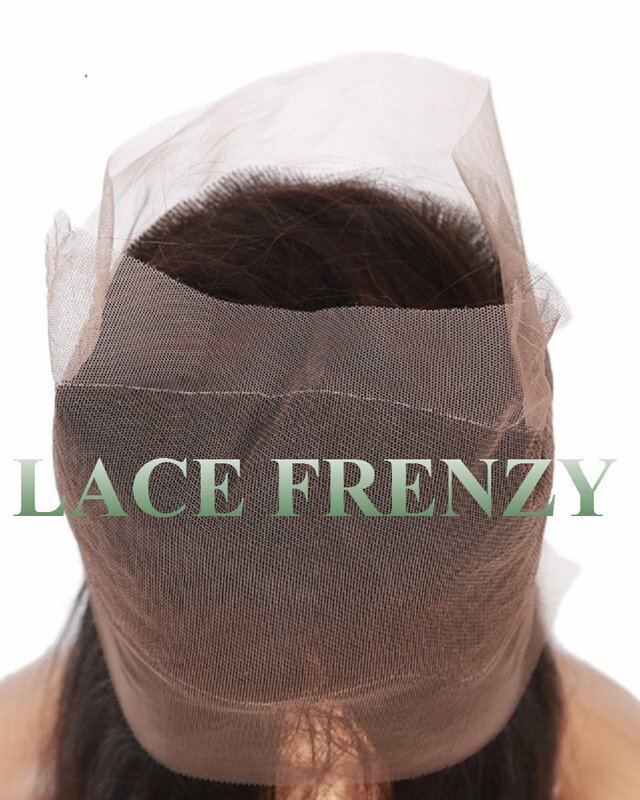 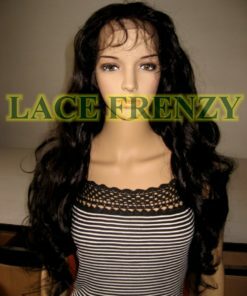 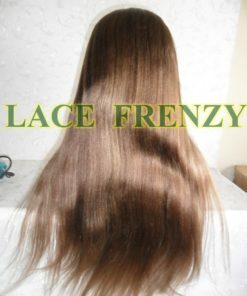 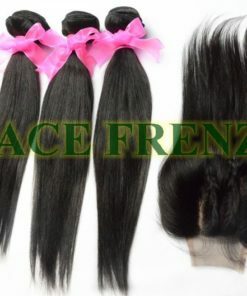 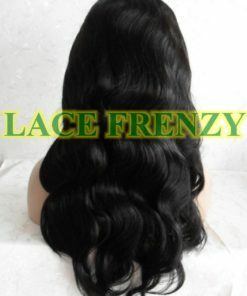 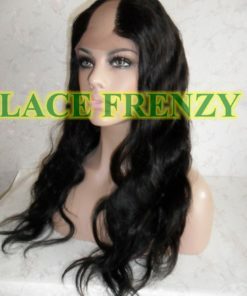 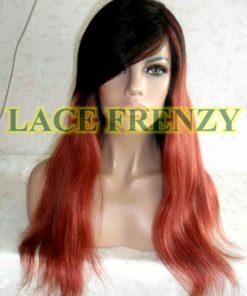 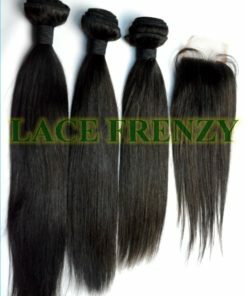 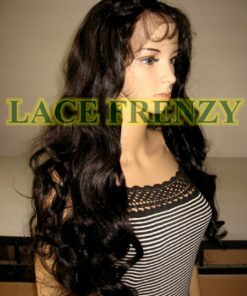 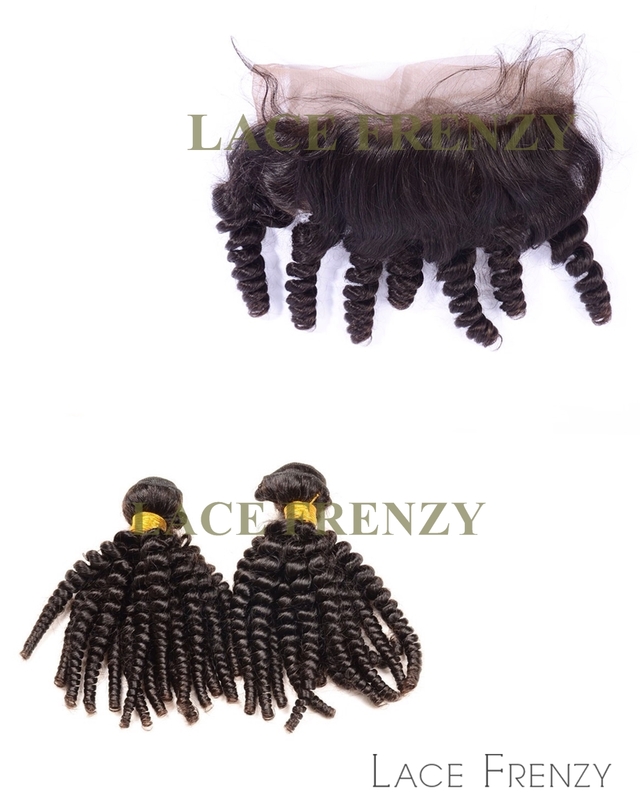 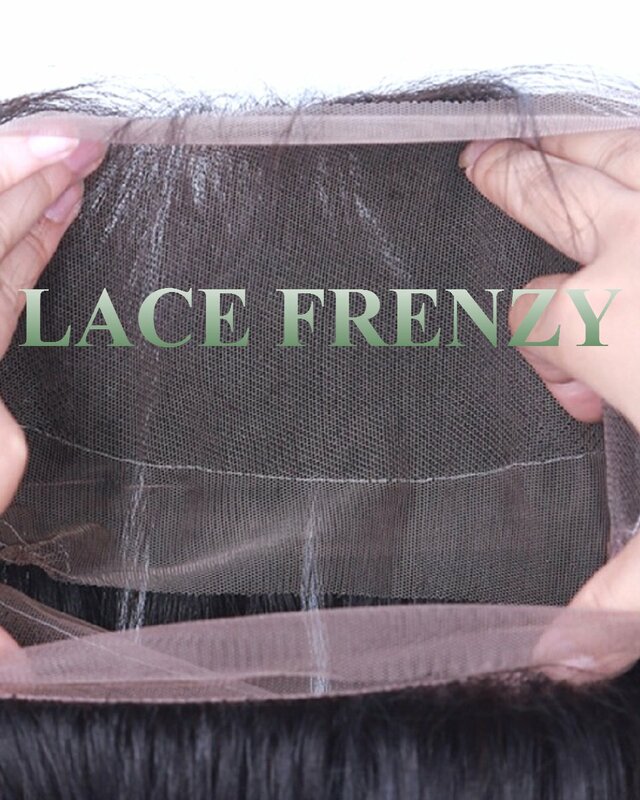 These 360 lace frontal makes it a breeze when it comes to installing both frontal and wefts as well as achieving a full natural sleek looking hairline around the entire circumference of your head in less time. 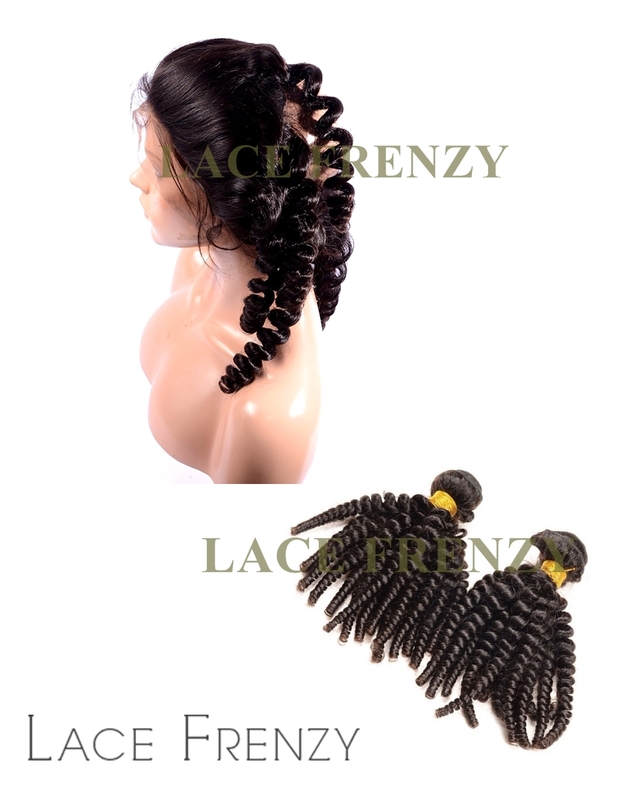 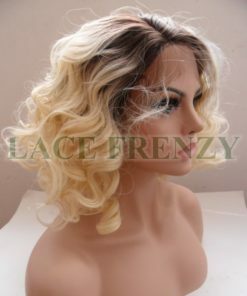 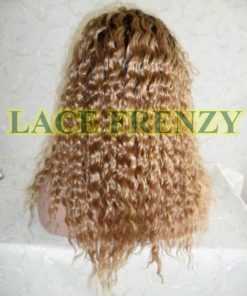 Begin adhering with glues or wig tape – the frontal the traditional way or by sewn-in technique to secure the frontal to your own hair – always best to use “weaving net” for faster installation. 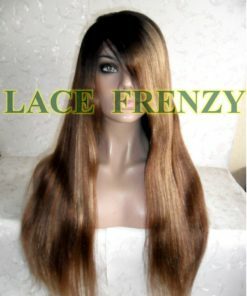 Add the matching textured weft to close off the opening – Recommended 2-3 Bundles of desired textured wefts.